I love my Ring doorbell. When you receive as many packages as I do, and you aren’t ever in for the majority of them, this is an ideal way to converse with the courier directly, organise where to leave the package or arrange a re-delivery, and let’s face it, freak them out a bit too. 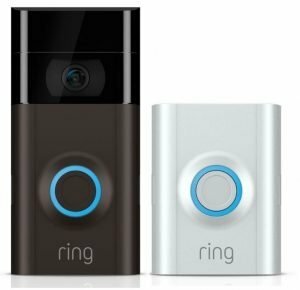 With the Ring Video Doorbell 2, Ring, now owned by Amazon, hasn’t changed too much aesthetically, but an upgrade in the optics, some subtle improvements to the installation process, and a few more features, they hope to continue to extend what is already a pretty large market share, still further. 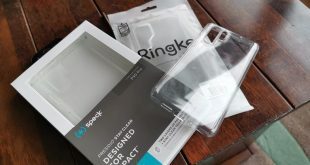 Disclaimer: Huge thanks to our friends over at Ring for sending this out to us for review. 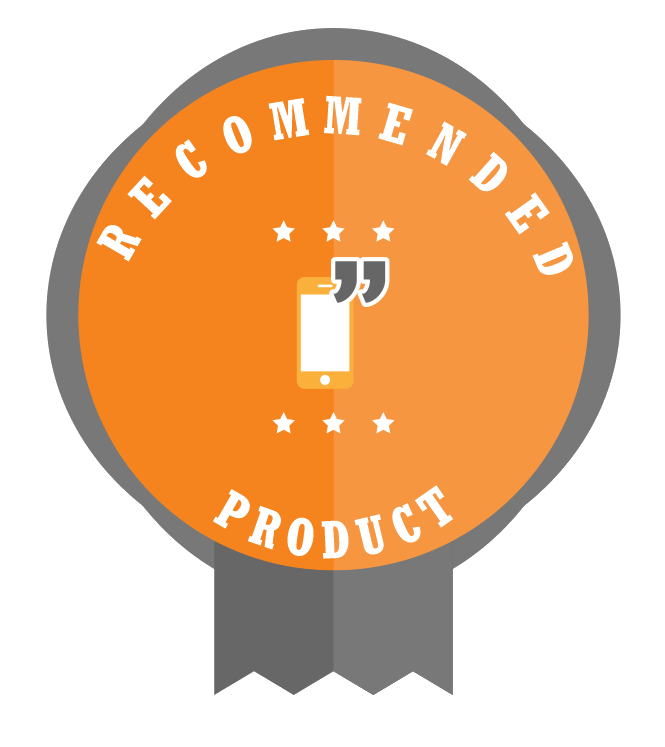 We’ve had it installed and in use for a couple of weeks in order to complete this review. 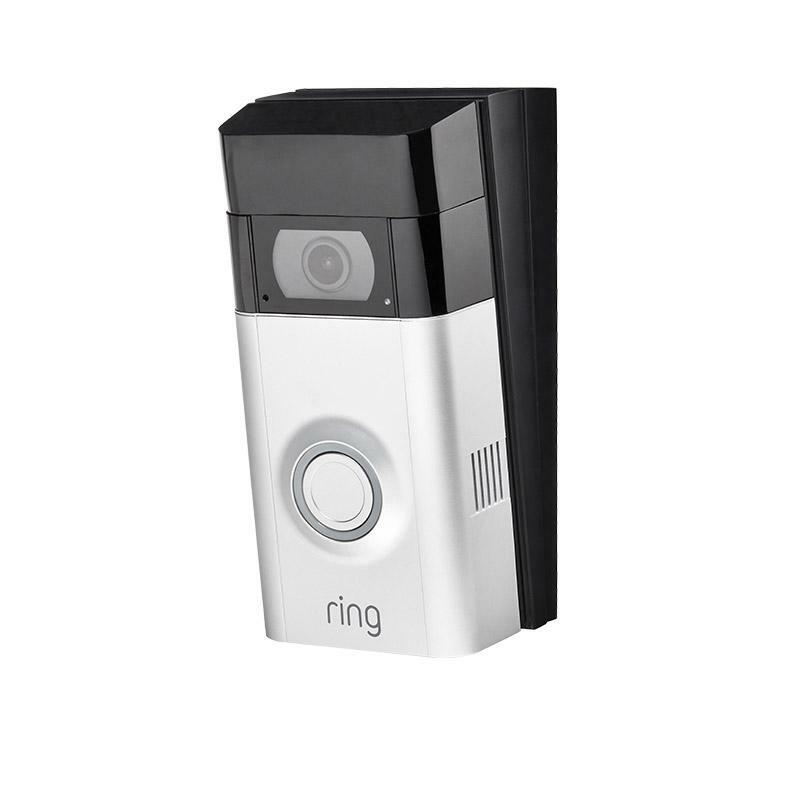 First up, if you haven’t done already, check out our original Ring Video Doorbell review. 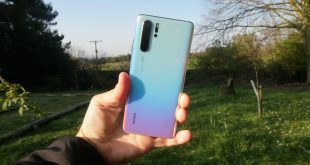 I reviewed it favourably, and only a few issues such as the subscription requirement for Cloud storage and the 720p camera prevented a clean sweep in the scoring stakes. Let’s start by covering what you get in the box, and how the Ring Video Doorbell 2, henceforth known as Ring 2 for ease, differs from its predecessor. You’re greeted by the Ring 2 up front and centre in the box, and you quickly see a slew of other plates and coverings. Ring includes everything you need (bar a drill if you’re mounting that way) to set up the Ring 2, including a dual-ended screwdriver bit, multiple screws and plugs for mounting as well as smaller screws for mounting against the included ‘wedges’ that allow the Ring 2 to be mounted at an angle, or within a corner position, which I opted for. The inclusion of different face plates is something I was very glad about. Whilst I still love my original Ring, the silver aesthetic didn’t really fit with what I was looking for. The Satin Nickel option (Grey to you and me) just looks much more classy. However, Ring includes a Venetian if you prefer that original look. Mounting this device is even easier thanks to the included instructions and the video instructions available via the Ring companion app. Choose how you want to mount the unit (wedges or naked), whether you want to use the rechargeable battery or connect up to a wired source, and get to it. I cheated a little, just like I did with the original in the end, and I used long-lasting external gorilla tape to mount to the UPVC portion of my door. This stuff is incredibly strong, but of course, it’s not as strong as screwing that thing in there so bear that in mind. The mounting mechanism has changed a little too. Whereas with the original Ring there was a back plate, which the doorbell slotted on top of before two small screws were inserted to the bottom to keep it in place, the Ring 2 uses a more robust mechanism. Mount the back plate (with screws ideally – don’t copy me) onto the wall, or mount a wedge of your choice first if you’re going that route, and then you’re left with the camera unit mounted. You’ll notice that there is now an insert for the removable battery. No more taking the entire bell off the wall to recharge when required, simply slip out the battery, leaving the bell in situ. Obviously, that’s only if you intend to use the battery rather than wiring the device. I’d recommend the battery simply because it makes installation easier, especially when the battery will last quite some time depending on how many couriers you have coming to your house and the motion activity settings you choose. Additionally, as you can purchase replacement batteries, you can simply swap one out whilst you’re charging another. A nice little improvement they’ve made there. 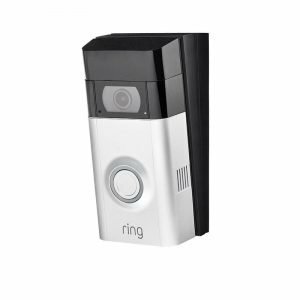 Once in use, many of the same settings are available on the Ring 2 as the original device, such as motion detection, event recording, chime settings, the ability to link to other Ring devices such as the Chime Pro (a must in my opinion) as well as live view and night vision. Where the Ring 2 differs is in two key areas; one good, and one a little weird to get used to coming from the original. First up the uplift in camera quality to 1080p is a welcome one. Images are now crisper, both in day and night, and despite the increased bandwidth requirements when connected to your Wireless network, in 2018, it’s a must-have. The Ring 2 also makes a change in terms of the field of view. Ring 2 delivers a 160-degree field of view, changing from the original 180-degrees. It can take some time to get used to the change considering you’re not going to be looking at live view very often. I can’t see any real reason for the change, but it doesn’t harm the usability of the product at all, it just struck me as strange coming from the original. As I mentioned, battery life is as good as it was on the original here with many weeks passing before I get an alert to tell me to look to recharge the battery. I have read reviews of the Ring 2 having extremely poor battery life, but I honestly can’t say I’ve experienced that. Of course, your mileage might vary but if it has a decent WiFi connection to your network, and you don’t have Ghost Knockers pressing the button every couple of minutes, then you can expect to get three weeks + on a charge under normal circumstances (often more). 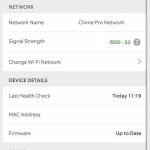 £179 for a cool piece of tech that can help secure your home isn’t too bad at all, but you can’t expect Ring to just sit on their laurels here and not have any additional costs to catch you with can you? Whilst I’m not a fan of subscription costs on what amounts to simply storage, I don’t think that the costs here are too high. Out of the box, you get a 30 day trial of their Protect Plan, but beyond that, you’ll have to make a choice as to what plan you want. The options are simple, or limited depending on whether you are a glass half full or not type of person. 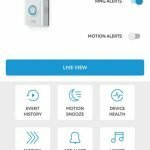 The Protect Basic Plan offers the ability to record and upload Rings and Motions to the Ring Cloud automatically, and store them for up to a rolling 60 day period. If you want to keep selected videos after that date, you’ll have to manually download them to your mobile device via the App, or via a Web Browser to another device. For £2.50 per month, or £25 annually you can cover a single Video Doorbell or Security Camera with this plan. If you have more than one device you want to cover, then yes, you’ll be buying a couple of those plans. Luckily, there’s a second option for those with a Ring environment spanning a number of devices. The Protect Plus Plan costs £8 per month or £80 annually and you can get all the same features as in the Basic plan but you’re covered for unlimited devices, at one address. I’d like to see that a little lower, but I like the fact they have a capped unlimited offering in any case. Perhaps with Amazon’s backing, we’ll start to see that reduce a little due to the sheer volume of storage Amazon has at its disposal? 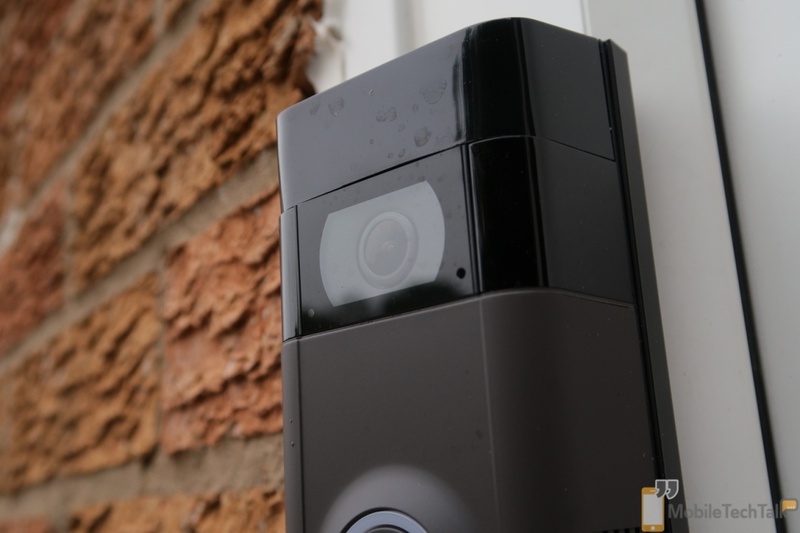 The Ring Video Doorbell 2 is an upgrade in a lot of ways, but they are subtle in most of those. 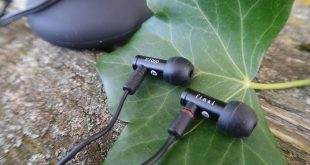 The aesthetic change is minimal, but the inclusion of the removable battery, upgrade in mounting options, and the 1080p camera, are all real-world improvements on a design that was already quite well thought out. 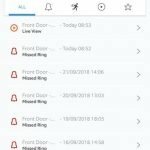 Battery life is good, the features of the Ring app are great also, and the ability to audit the comings and goings of people to your house is not only something privacy and security-minded folk will be thankful for, but it also allows you to play tricks on your postie! Subscription costs for those wishing to deck out their home with Ring devices might be a little high, but for those just wanting to have a cool new doorbell, and store videos of motion detection in the Ring Cloud, then I don’t think it’s too bad at all, and for the cool factor alone, £25 is worth it in my opinion.